Online gaming has grown exponentially since its inceptions in the mid-1990s. It generates billions in revenues every year and experts predict the trend will continue in the future. Several factors have contributed to the tremendous growth of this industry. First, the availability of mobile gaming platforms has wooed a significant percentage of the young audience. New and old online gaming companies have optimised their sites for mobile use in a bid to provide the much-needed convenience and ease of use. Another reason for the exponential growth is the recent integration of VR technology in online gaming. 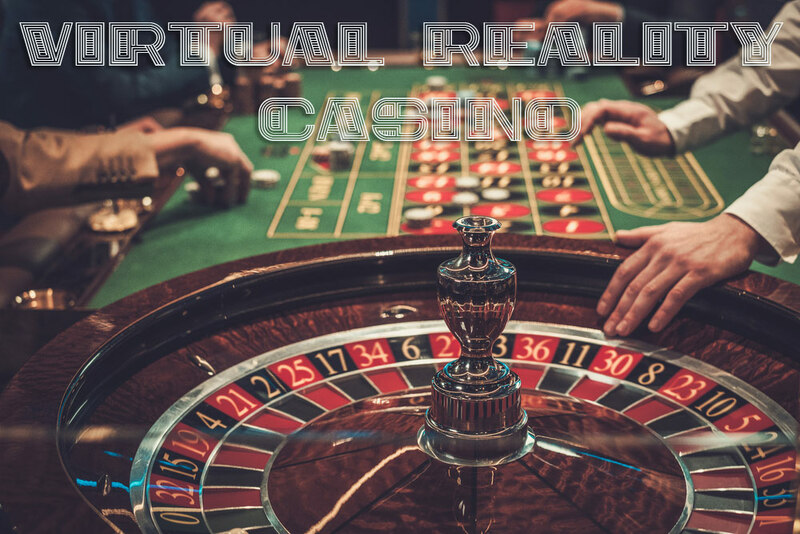 While it is a relatively new concept in online gaming, experts predict that 30% of online casinos will have adopted VR technologies in their platforms by 2025. Online casinos are using the technology to make gaming more immersive and encourage players to spend more time exploring different games. The ability of players to interact with each other makes VR the ultimate solution for bridging the gap between the dated land-based experience and online casinos. Some casinos have already taken to the trend while others are a bit hesitant. This text explores the intricacies of VR in online gaming. Since VR gambling is in its infancy, you won’t find a vast offering as in regular online casinos. However, you can expect the classic Roulette, Poker Dice, slots, Poker, Backgammon, Gin Rummy and Blackjack tournaments. Virtual reality slot games are the most popular so far with exciting titles like Starburst, Dracula, Jack and the Beanstalk and Miss Midas, among others. VR blackjack offers the same excitement as the online version only that you enjoy an immersive experience at the table. Once you wear the VR headset, you can reach out the chips and place them at the table. You can also see and feel the cards dealt so you can stand, hit or double just like a typical online casino in the UK. VR roulette is another favourite game in virtual reality casinos played by high-rolling players and gamblers with lower stakes alike. Just as other VR casino games, VR roulette allows players to get immersed in the game. Live dealer casino games were introduced at a time when most online casinos believed they had exhausted all other possibilities. The invention has lingered for a long time as a top online casino offer until virtual reality games presented a new era in online gaming. Both platforms offer real-time gaming experience and use ordinary game rooms, but VR casino platforms are immersive. Players can stop by the bar for a drink, talk to other players or sit in the lounge. Another notable difference between the two platforms is in the interactive nature of VR casinos as you can see the facial expression of other players. Also with live dealer games, it is easy to bluff, but it is harder to pull it off when the match is transferred to a virtual reality platform. Many players believe VR casinos have come to replace land-based casinos. This is far from the truth. On the contrary, developers are simulating brick and mortar casinos, and they predict growth in this area for gamblers looking for a VR land-based experience. As such, casinos are looking to set up VR lounges where players can wear their VR headsets and experience games not available on real land-based casinos. Also, new players can use VR to learn about different games before heading out to casino floors. For example, a player can wear a VR headset to see a video about the rules of the Blackjack, play a few simulated games before engaging in an in-person Blackjack table.